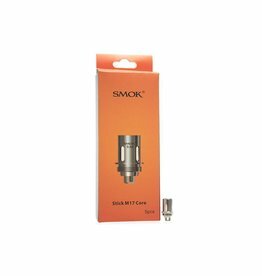 SMOK BM2 Replacement Coils for Brit Mini tank & Brit mini Kit. Available in 2 different ohms to cater for 2 different vapers. 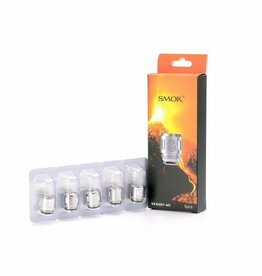 SMOK Helmet-CLP Replacement Coils for the Helmet Tank. 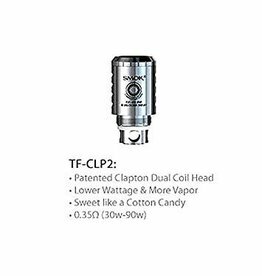 Available in 2 different Ohms to cater for all vapers. 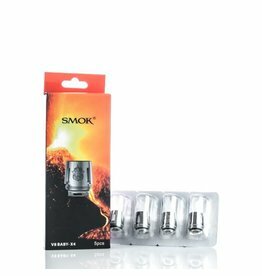 Smok V8 Baby EU Core Replacement coils, Compatible with Smok TPD Big Baby Tank. Comes in Many different variations to suit all sort of vapers. 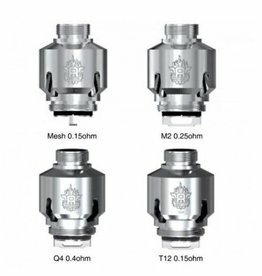 Smok Baby Beast Replacement coils compatible with TFV8 baby, TFV8 Big baby & Prince baby tank. Available in different variations to suit all vapers. 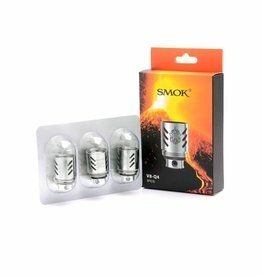 SMOK Novo Replacement pods for SMOK Novo Kit. 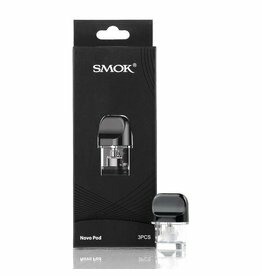 SMOK Novo Pod is a air Driven Pod system comes in 1.2 Ohm and has a capacity to hold 2ml of E- Liquid. 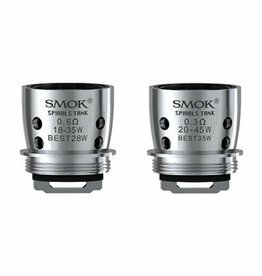 SMOK Spirals Tank Replacement Coils for SMOK Spiral tank. Available in 2 different ohms to suit all sorts of vapers. 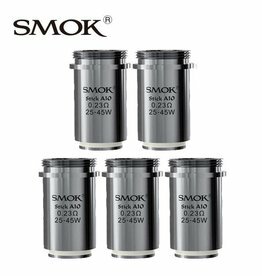 Smok Prince replacement coils for Prince Tank & Prince Stick. 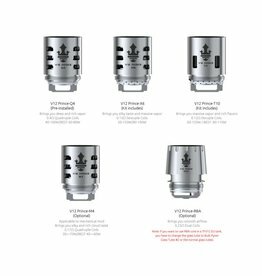 Comes in various different coils such as Prince Q4/ M4/ X6 & T10. 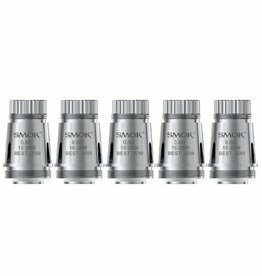 Smok Stick Aio Replacement coils Compatible with Smok Stick Aio kit. 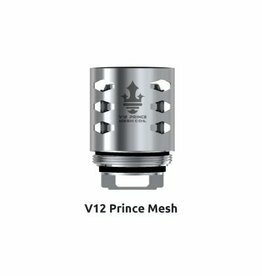 Available in 2 different ohms 0.23 ohms and 0.6 ohms. 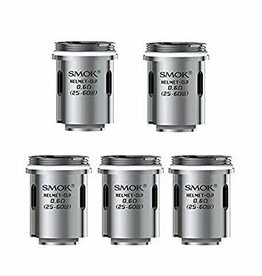 Smok V8 X Baby Replacement coils only Compatible with Smok V8 X Baby Tank. Available in various Ohms and options to suit all vapers. 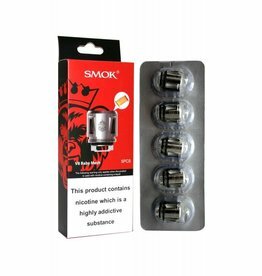 Smok Vape Pen coils, comes in a variety of choices to suit all vapers. 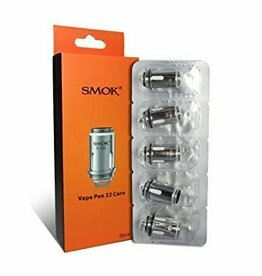 compatible with Vape pen 22 Kit and Vape Pen 22 tank. 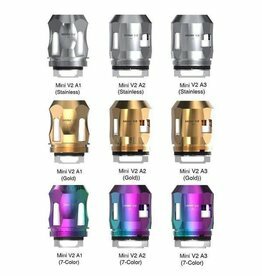 Smok Baby beast M2 Replacement coils, Compatible with Baby beast tank, Big baby tank & prince tank. 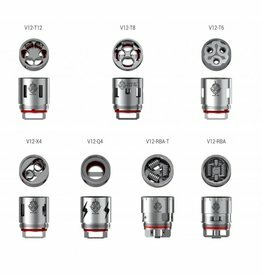 Ideally made for Smok V8 Stick, Baby V8 stick & Q Box.